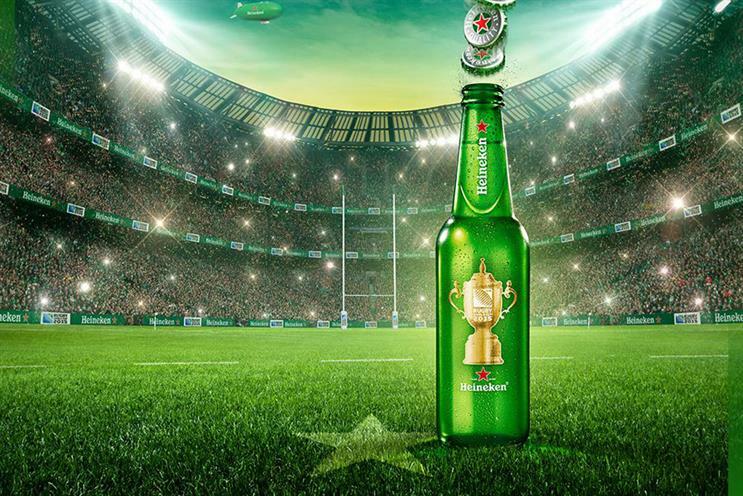 Like England's rugby players seeking World Cup glory, so the tournament's main sponsors, from Heineken to Samsung to Coca-Cola, will be looking to sidestep some pulverising challenges while not losing the ball in the scrum. For this contest is being played for high stakes – and not just on the field. 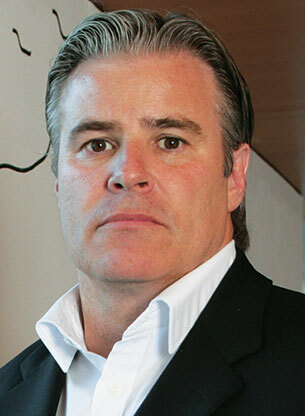 According to Brett Gosper, who ran the European and US operations of McCann before becoming the chief executive of World Rugby, the 2015 event will probably be "the first billion-dollar Rugby World Cup". But with ambush marketing having grown ever-more sophisticated and with social media so influential, is sponsorship becoming a waste of money? While nobody suggests sponsorship is doomed, some believe it needs to evolve in line with a changing media landscape. 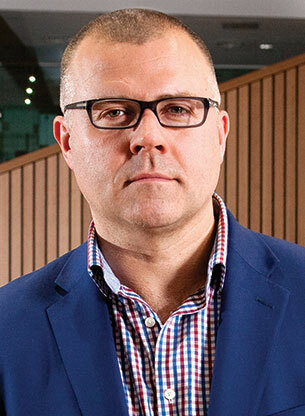 "Executed directly and with the right objective, sponsorship will always provide value for money," Jim Dowling, the managing director at Havas Sports & Entertainment Cake, says. "This is especially true of rugby, where fans are a lot more loyal than in other sports." But does this necessarily make rugby a more worthwhile sponsorship opportunity? "Is it worth being an official sponsor? The answer is yes. Heineken, which is one of our clients, is a global brand that wants to be seen on a global stage. What’s more, it fits well with rugby, where audiences see themselves very much as people of the world. "At the same time, I think ambush marketing has already had its watershed moment with the activities of the Dutch brewer Bavaria during the 2010 football World Cup. "Since then, tournament organisers have got tough with non-sponsors and it’s significant that, during the 2012 Olympics, we saw very few examples of guerrilla marketing." "Our ‘Samsung school of rugby’ work exemplifies the principles of successful sponsorship very well. One is that there must be a connecting idea between the brand and the sponsorship. Another is that your idea must enhance and make the event better. "Finally, you must match the amount you spend on buying a sponsorship on activating it. Otherwise, there can be no ROI. "Ambush marketing can work if it’s done well. So it’s up to the sponsor to produce the best work that’s running. If non-sponsors produce work that makes an event better, consumers will give them the credit." "I have always wondered about the true value of sponsorship. It might be OK if you’re a new brand and there are sponsors that do some very clever work. 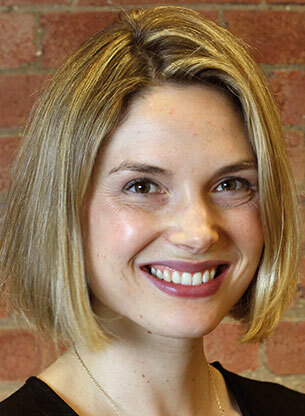 "But I’d question whether many sponsors do deep research and what sort of ROI they get. "I’m not saying sponsorship is doomed but I think a lot of it needs to be done in a different way. There should be a new method of conversational sponsorship that’s more creative. "If sponsors spent the equivalent amount of money that they do now to work in this way, they could achieve an unbelievable amount." "The Rugby World Cup is hugely valuable to our sponsors and all have come back to us after the 2011 tournament in New Zealand and are fighting for their spots in Japan for 2019. 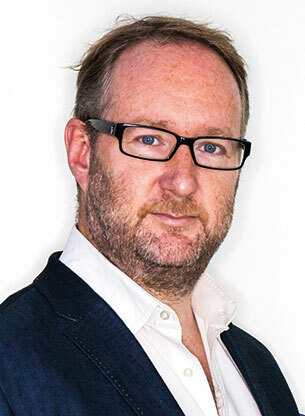 "As far as ambush marketing is concerned, we know that some brands will try to build their associations in other ways and we respect that, as long as our sponsors’ association with the Rugby World Cup is clear. "We would take legal action to protect our sponsors’ rights and where we’ve found unauthorised activity taking place, we’ve jumped on it. However, corporate-level managers know the rules pretty well."